In almost all departments such as legal, medical, IT and more, companies around the world are opting for time-saving work methods. One example of this is the Legal department, where virtual legal secretary services are hired for the secure transcription process. 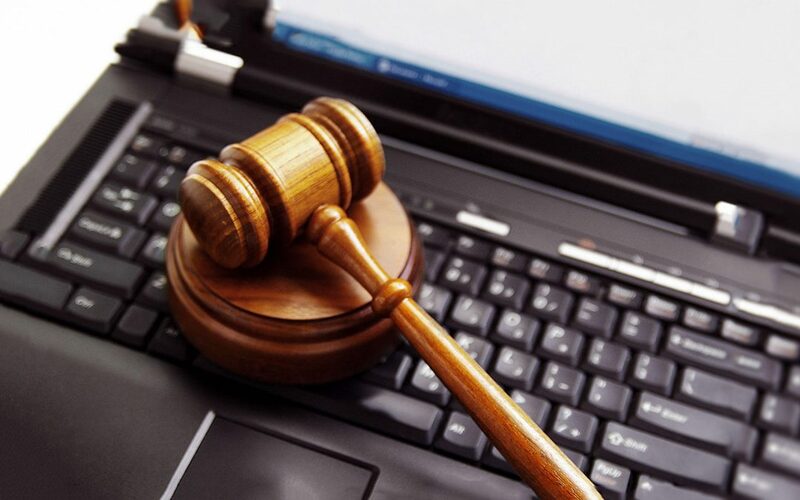 This is bliss for the professionals, as the hiring of legal transcription services helps save time, energy, and money. The primary benefit of hiring a transcriptionist is that it helps reduce the workload from the professional’s shoulder. After all, when the basic responsibilities are shifted to the transcriptionist it proves to be less burdensome for the professional – freeing up their time to use for other productive work. Not only is it a transcriptionist job is to convert audio files into text files, it is also their job to maintain and catalogue these files. Maintaining files digitally makes indexing easy – which is a real help at times when any data is required to be quickly retrieved. A transcriptionist job is not only to convert the voice to text algorithm but also to keep the client information safe and confidential whilst doing so. Converting voice data to a text format in a customised format is also the job of a transcriptionist. This is quite helpful when the styling of a project needs to be presented in a certain way to a particular client. You now have an idea about some of the benefits of hiring a Legal Secretary Service. Even better, think about a virtual service – all the benefits without all the costs.